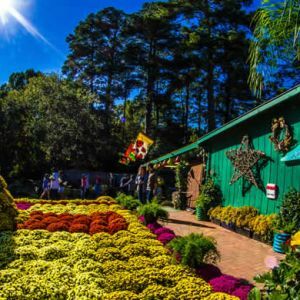 This page lists family-friendly events in the Raleigh, North Carolina area. Note: Details of these events can change from year to year, so please check our calendar of events for specific dates and updated information. Prices Range - See Website for Details! Check out the NC State Fair for food, rides, musical performances and much more!